The Talbot Centre | Want to Know a Secret for "Good Enough" Parenting? Start building strong relationships with your children as soon as you can. Okay, I know that’s it’s hardly a secret, but sometimes in the daily grind we forget that the relationship we build with our child is their best inoculation against adversity that life may throw their way. Did you know that parent-child relationships are a really powerful influence on child brain development? Strong parent-child relationships can be thought of as protection for the brain, they are like good medicine. Healthy relationships also promote brain development and help build the skills children need as they grow, including self-regulation, social, language and thinking skills. 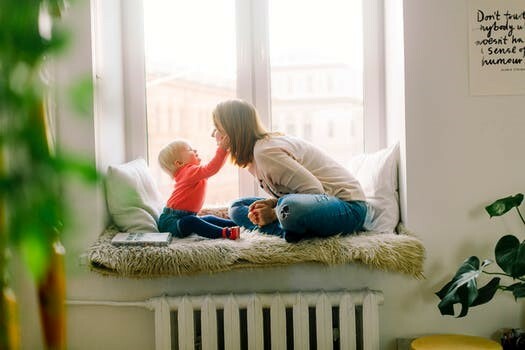 The attachment relationship between the parent and child has a significant influence on the child’s brain development, forming the foundation for their stress-response system, oxytocin/bonding system, and neural networks necessary for self-regulation and social interactions. While the infant’s attachment system is hard-wired into the brain, it develops in response to the environment. This means as parent we have the opportunity to be a powerful, positive influence on their social and emotional development. Sensitive, attuned parenting provides a secure base for our children, and sets up their system so that our attention, our affection and our approval is rewarding to them. Human bonds experienced throughout life are transformative and have the potential to repair early negative relationships by later benevolent ones. This is really good news for those of us who may not have experienced a supportive start in life. Even if we have not experienced great relationships with our families, we can learn how to build them and change the outcomes for our own children. What are some aspects of ‘good parenting’ based on a brain-based perspective? Sensitive and emotionally responsive to children’s needs. Consistent, contingent behavioural responses, including effective and consistent comfort when children are stressed or upset. Knowing when to let children work through challenges to build their own resilience. One of the foundations for healthy relationships is reciprocity, or ‘give and take’ interactions. These moment by moment experiences form the foundation of our growing relationship with our child. Right from birth, children are born wired to engage with us, and our brains are wired to be captured by our children’s activity. We’re literally wired to connect together. It’s a brain-based process that connects us with our children and triggers biological processes in our body that bond us together and make us feel close. This back-and-forth ‘reciprocal dance’ is mostly an automatic process that happens without us always being aware of it. It starts shortly after birth as we respond to our children’s actions. Imagine a tennis match between a parent and a child, but instead of a ball passing between the two, other forms of communication pass between them, such as eye contact, touch, and singing or talking. This kind of communication, where our child makes a bid to connect with us and we ‘light up’, attend and return their interest, connects us with our children and triggers biological processes in our body that bond us together and make us feel close. We can help this process by noticing and responding to our children when they want to connect to us. Responding to our children shows them you are there to support them and that they can ask for help when they need you. This means they are able to grow and develop with confidence. This back and forth also helps our kids learn about the give-and-take of relationships. They will learn to act in all sorts of ways to show us how they are feeling, what they are thinking, what they want and what they need. By recognising and responding to our children’s behaviours they also learn to recognise and respond to our behaviours. It’s by understanding them that they learn to understand us, and themselves! This early back-and-forth also forms the foundation for more complex social behaviours later on. As it develops, the back-and-forth grows into a sharing of thoughts and ideas – a foundation for the conversations we will have as they grow up. One simple evidence-based strategy to build your relationship with your child is to engage in child-led play. Even 10 minutes a day can be incredibly powerful. Here are the core concepts for babies and younger children. Seat baby on your lap facing you, or in a comfy chair/seat so they can see your face. Sit close enough that you can touch them if needed. Spend 3-5 minutes chatting to them – smiling, talking and encouraging their babbling. Don’t use toys to distract them – just use your facial expressions and gentle touch to engage them. Watch their face and see what they are interested in. Imitate their vocalisations and actions and elaborate on what your baby is doing. Take turns and wait for them to respond. Children need time to form their responses. Sit down with your child and have a few toys handy. Creative toys that don’t require ‘teaching’ or rules work best for child-led play. So keep games with rules, or books for another time. Lego, blocks, playdough, toy cars and toy food and cooking sets, tea sets, dolls, and/or stuffed animals are good options. Sit near them and if possible, face them so that you can observe their expressions and catch their bids for your attention. Tell them that it’s their turn to choose the toys and that you are going to follow their lead. This helps to show your child that they have influence on the world and that you are interested in what they are doing. Join your child in play by imitating their actions as a way of connecting at their level. Describe what your child is doing in positive terms (e.g. you’re joining the green Lego piece to the red one!). This sounds simple but often we tend to ask questions instead of describing. When we ask questions we can take the lead away from our child. So describing can help us focus on what they are doing. It has the added benefit of building their language skills and maintaining their attention on the activity. Talk about what you are doing too as you play alongside your child. Elaborate on their play to encourage thinking and reasoning. Think of it as adding a ‘twist’ to what they are doing. You could pretend to take the toy bear’s temperature, or eat something from the play food and offer to share with your child. Praise them when you see them doing something that’s great, such as sharing or being curious. This builds their confidence. Practice paying attention and really ‘being in the moment’ with your child. Notice their strengths and interests. Have fun, and enjoy your time together! This is another great video from Center on the Developing Child, Harvard University that explains some of the ways that our interactions shape our baby’s brains. Why not try some child-led play out as an experiment and see what you learn about yourself, your child and your relationship. Jacqui has worked with a diverse range of people from different backgrounds, experiencing or impacted by various mental health problems. She has experience in outpatient hospital, community and clinical research settings. 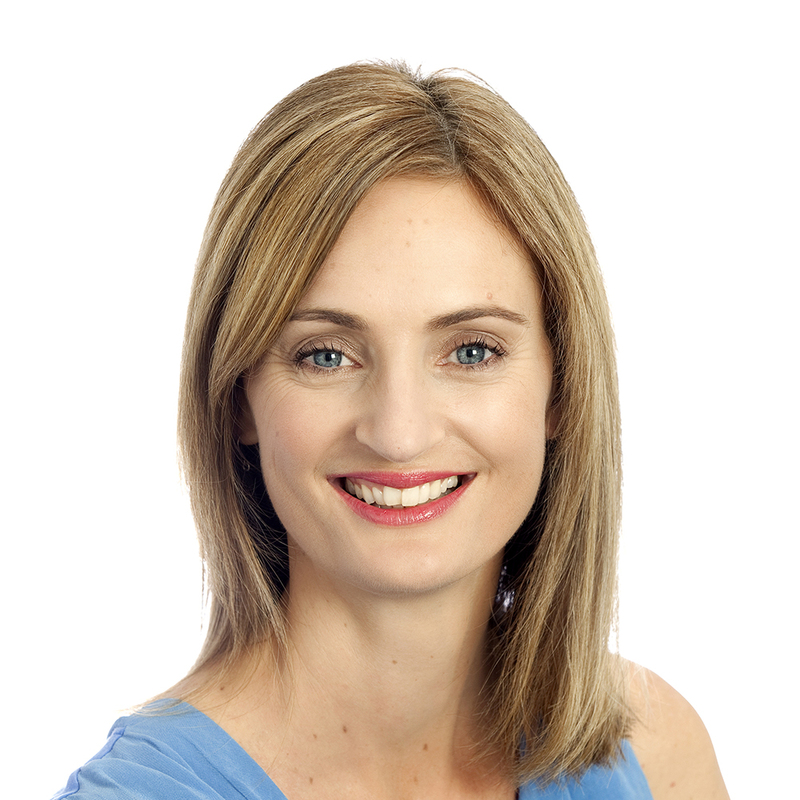 She is passionate about early intervention and improving the quality of family relationships to create positive change in behaviour, mood and overall wellbeing.